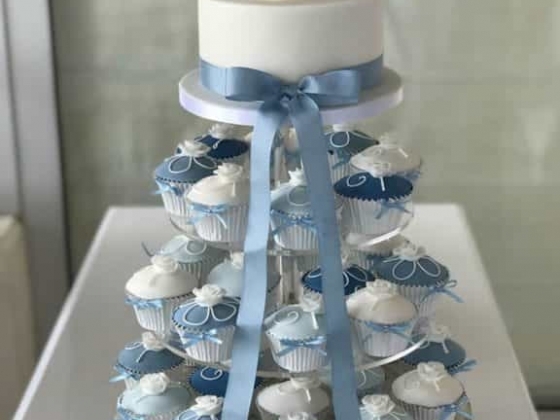 LOVE ISLAND CAKES IS A PAPHOS, CYPRUS BASED BOUTIQUE CAKE BUSINESS WHICH FOCUSES ON MAKING BEAUTIFUL CUSTOM CAKES. 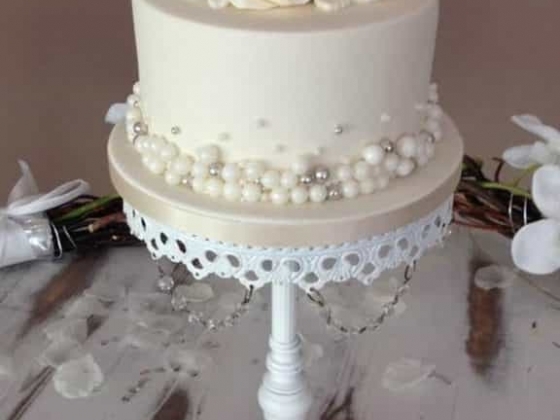 EVERY CAKE IS MADE TO ORDER USING THE FINEST INGREDIENTS, AND DECORATED WITH THE UTMOST ATTENTION TO DETAIL, WHICH MEANS YOUR CAKE WILL NOT ONLY LOOK GOOD BUT TASTE DIVINE. 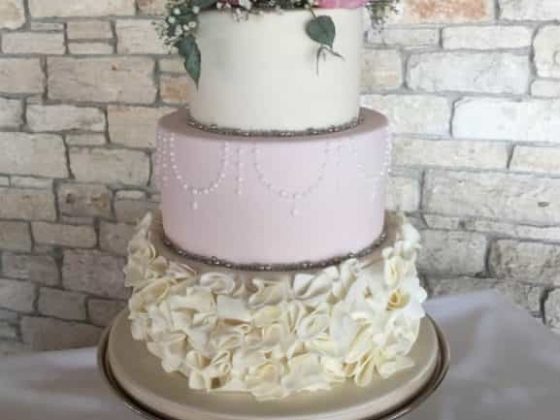 Love Island Cakes has been established here in Paphos for 10 years and have developed a reputation for delicious and beautiful cakes. 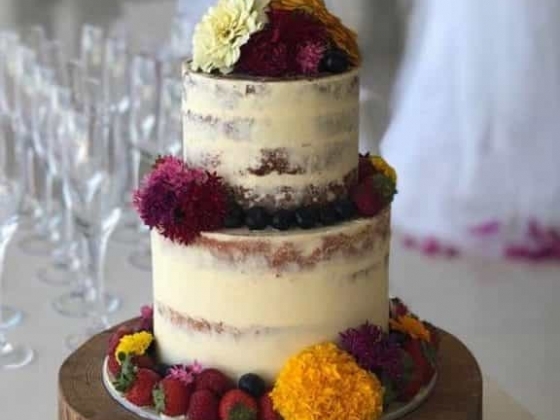 We pride ourselves on having a fun and dedicated (cake-obsessed!) team, making our studio and shop a lovely place to be. 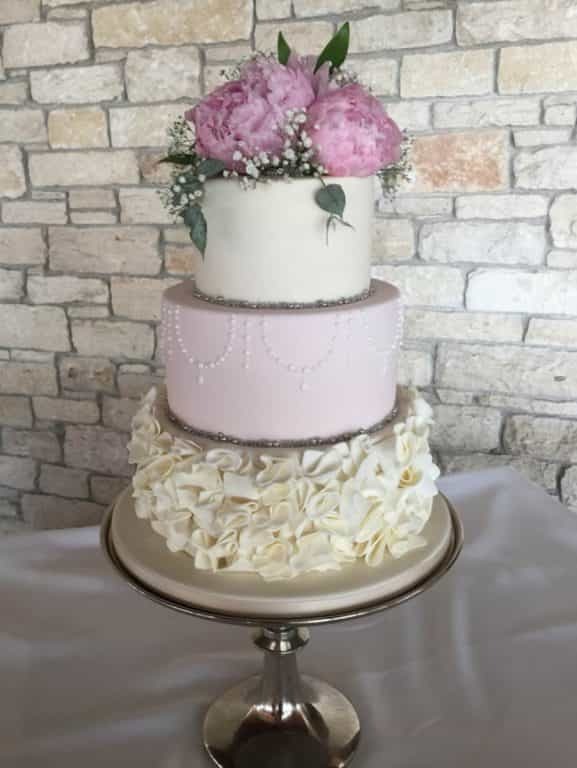 We also offer stunning dessert tables full of delectable treats such as macaron, marshmallow and nougat, all of which are made exclusively by us in our commercial cake studio. 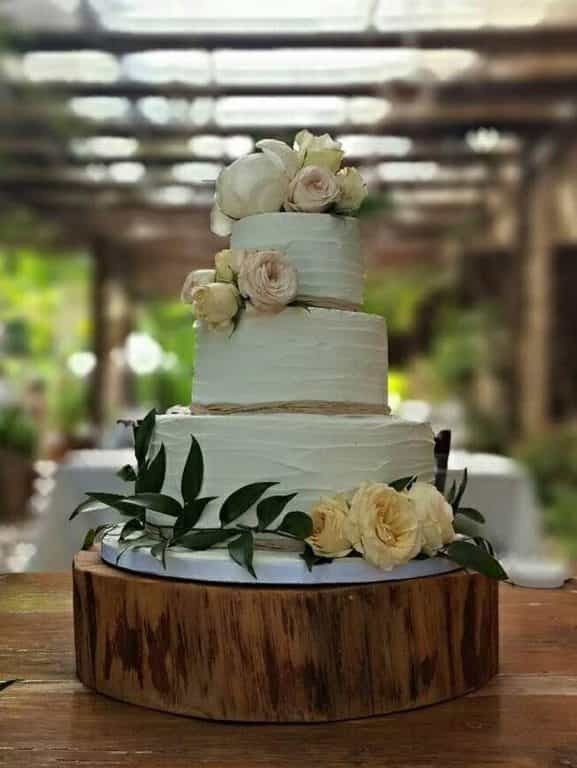 We regularly deliver across all of Cyprus to prestigious hotels, stylish wedding venues, intimate restaurants and private villas. We work personally with our couples to ensure that their individual expectations are met every step of the way. 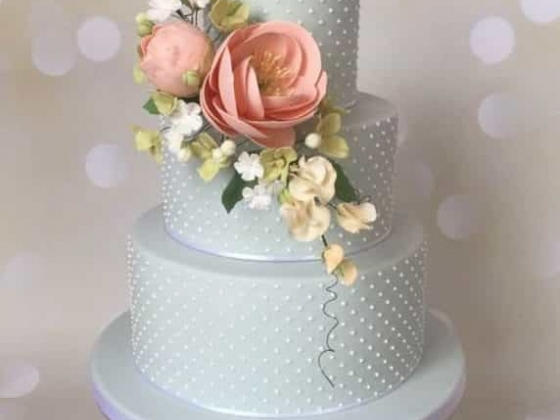 Our aim is to produce unique and meaningful celebration cakes that are delicious in taste and texture as well as being visually beautiful. 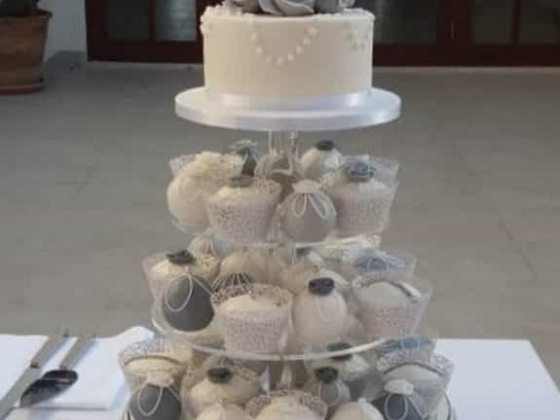 A large proportion of our wedding cakes are ordered from abroad, by couples travelling to Cyprus for their destination wedding. Therefore most of our consultations take place through emails and telephone calls. 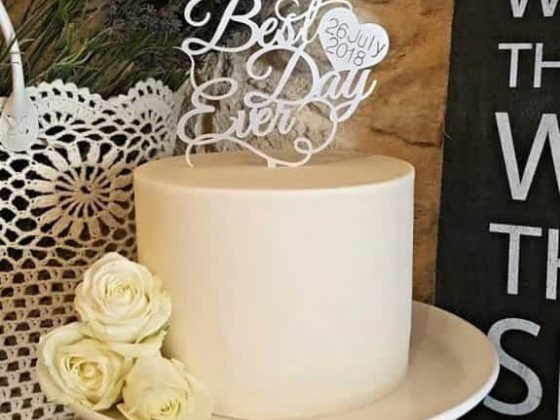 This gives you the opportunity to email and share pictures, links, files and Pinterest boards with us to show as much as you like of your planning. 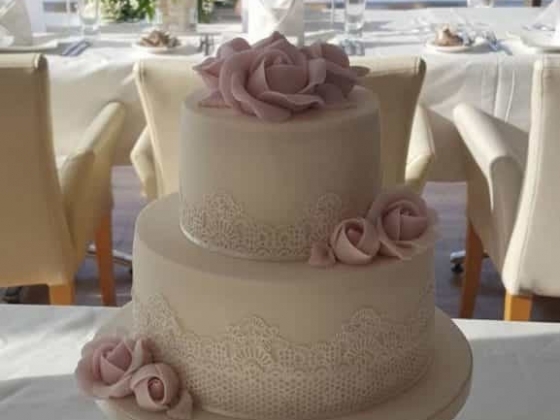 If you live in Paphos or are intending on a “planning trip” you can book an appointment to visit our cake studio in Kissonerga where we have cake designs on display and would be happy to feed you samples of our cakes whilst chatting through your plans and ideas for your cake. 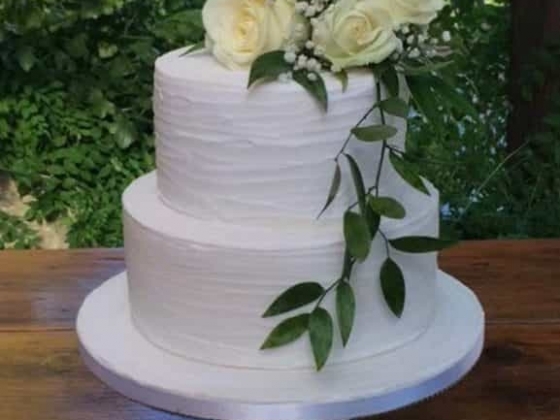 We use the best ingredients we can source to assemble them in a timely fashion to produce a wedding cake we believe you’ll enjoy eating as well as look at. 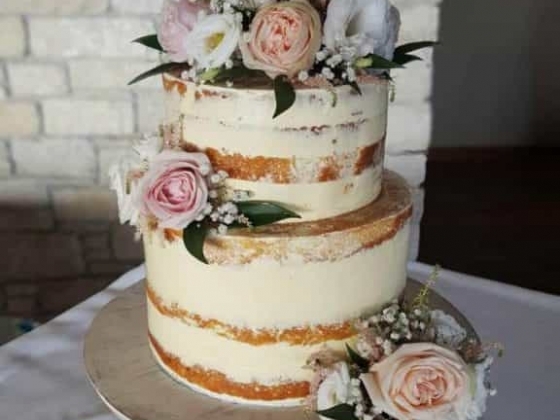 We bake all of our creations from scratch, using the finest ingredients available. No nasty preservatives, additives or packet mixes are allowed entry into our kitchen. 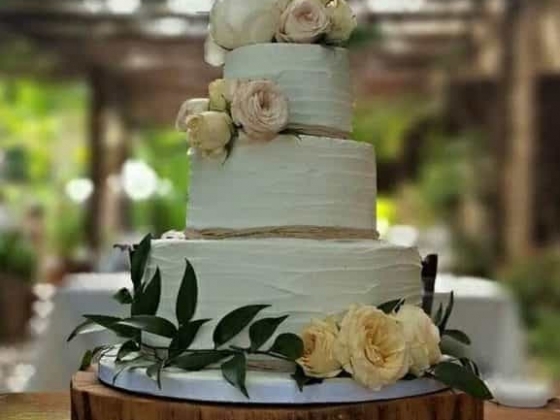 At Love Island Cakes we will work with you to understand your requirements for design and taste to create the wedding cake of your dreams. 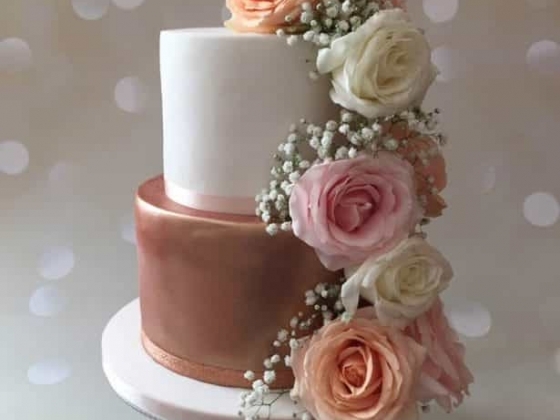 Look no further for your wedding cake supplier! 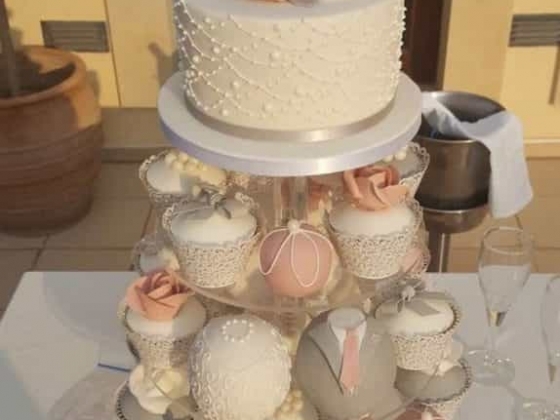 These ladies are lovely, the cakes are amazing and the service is impeccable! 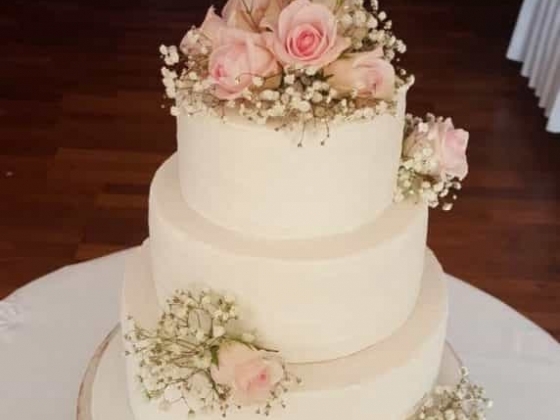 So glad we chose love island cakes as our wedding cake supplier, they tailored our cake exactly to how we wanted it and all of our guests commented on how gorgeous our cake was. 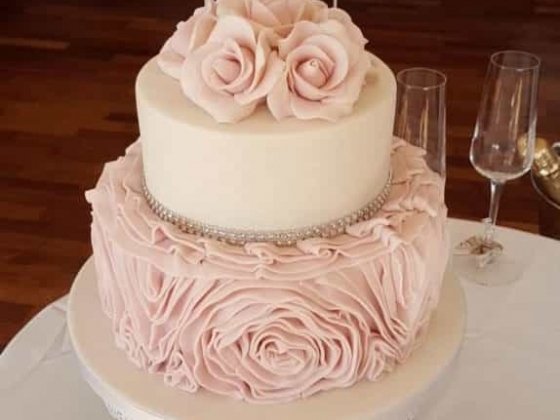 Nothing is too much for the ladies at love island cakes. 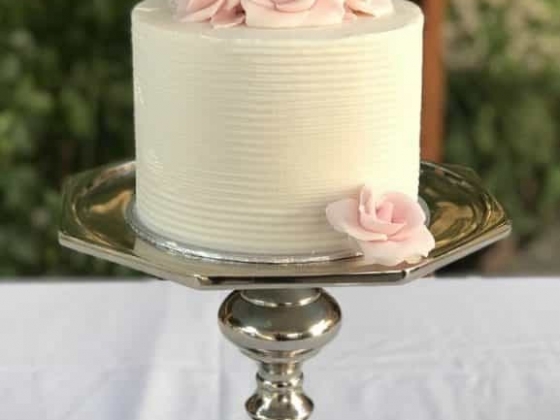 Thank you again for such an amazing experience, I just wish I could have bought some of our cake home to have it all over again! 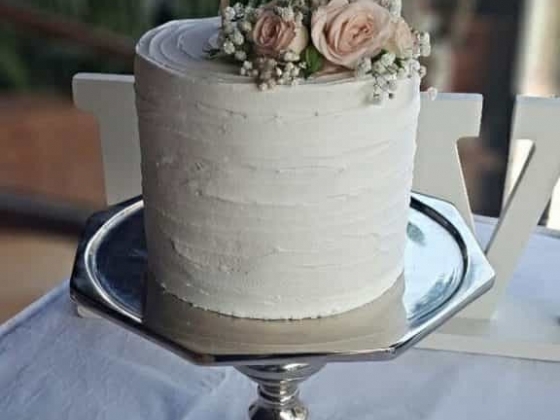 Love island cakes made our wedding cake / cupcakes and favours (cookies). 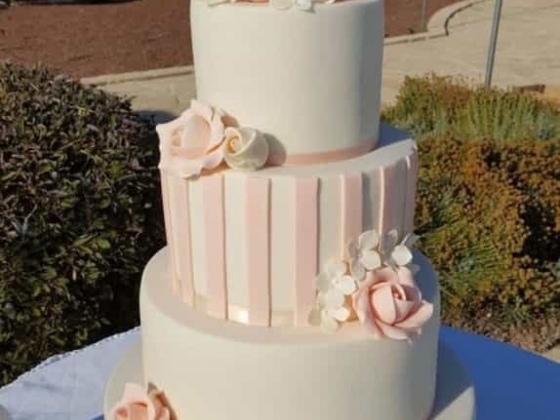 I can honestly say it's the best wedding cake I have ever tasted!!. 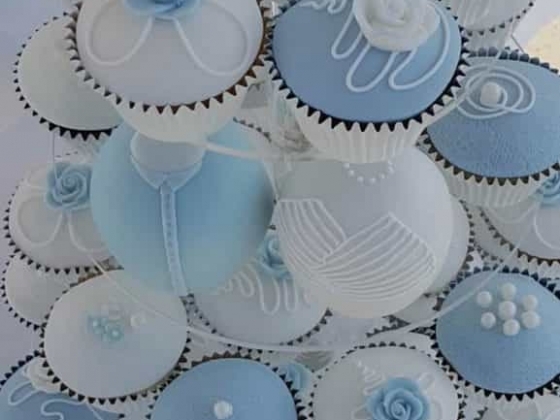 If I was to return to Cyprus I would definitely visit the shop to get some sweet treats. Excellent to deal with. Highly recommend, you will not be disappointed.